Pennsylvania residents injured by a defective product have the right to sue for injury damages if a negligent party was in some way responsible for the product’s defect(s). 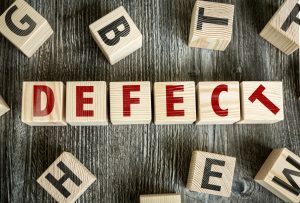 The key in determining whether or not the injury was a result of a “defective” product is often whether or not the product was being used as intended when the injury took place. If the product was being properly used and still caused injury, it may be deemed a defective or unreasonably dangerous product which can lead to a strong personal injury claim. The personal injury lawyers of Kamensky, Cohen, & Riechelson have been protecting the legal rights of consumers since 1972. We believe in finding full and fair compensation for injuries resulting from defective products for our clients in Pennsylvania towns including Levittown, Northeast Philadelphia, Millbrook, Bensalem, Feasterville, and all of Bucks County. Lean on our extensive experience to seek a successful verdict or settlement in your product liability personal injury claim. Call our office to speak with a member of our legal team today in a free and confidential consultation regarding your defective product accident injury and how we may best serve you. Some products are inherently dangerous by design such as power tools, saws, knives, etc. Proving that an injury was a direct result of a defect and not misuse by the user is the first step towards a personal injury claim. Additionally, in order to have a strong product liability claim, our Levittown personal injury lawyers much show that one of the following took place. 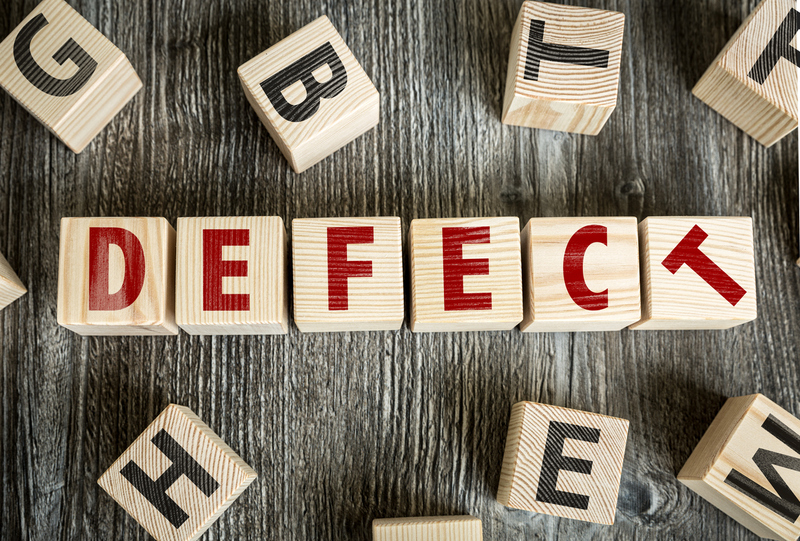 Manufacturer defects – this can be the result of improper manufacturing equipment, substandard materials, inadequate training of manufacturing staff, lack of quality assurance, and innumerable other factors. Design flaws – sometimes manufacturing to specifications can still result in a defective product due to poor design. In this case, products are generally recalled because all similarly manufactured products will likely carry the same defects. Improper storage/shipping – some products become dangerous if mishandled by wholesalers, installers, retailers, and shipping agencies. It may be possible to hold these parties accountable if a defect occurred at this point in the process and led to your injuries. Improper instructions or warnings – failure to warn defects apply to products which are dangerous despite no errors in design or manufacture due to their nature. To show liability in this way, our Levittown product liability lawyers will have to show that your injury was a result of a dangerous product which did not clearly warn of a “non-obvious risk of injury”. Product liability claims can be filed as a result of injuries from using appliances, power tools, phones, children’s toys, electronics, vehicles, medicine, medical devices, and many more. So what exactly do we need to show in order to receive full and fair compensation for your injuries? If our Feasterville product liability attorneys are able to show all of the above, we have a great chance of securing a positive verdict or settlement in your case and recover compensation for you and your family’s financial future. Nobody plans on getting injured by a defective product. When those injuries are serious, it can have a huge impact on our lives and welfare. At Kamensky, Cohen & Riechelson, our product liability attorneys fight on behalf of our Pennsylvania clients from communities including Northeast Philadelphia, Levittown, Bensalem, Feasterville, Millbrook, and the greater Bucks County area. We will work to recover what is legally entitled to you and your loved ones so that you can move on with your life without the financial burden of a serious injury. Contact us online or through our Bensalem offices by calling (215) 337-4915 today to speak with a member of our legal staff in a free and confidential consultation regarding your defective product injury and potential product liability claim.